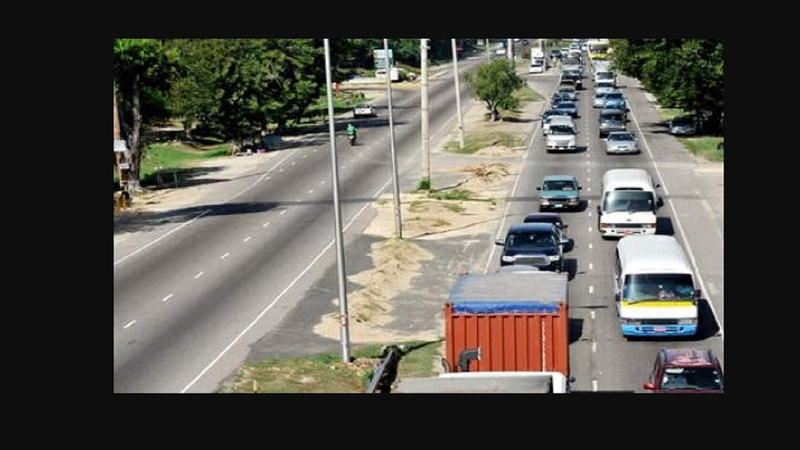 Motorists using Mandela Highway heading into Kingston suffered long delays for much of Sunday, as work in the vicinity of the entrance to the Plantation Heights community caused traffic to slow to a crawl. A blocked drain in the area, which was initially thought to be a National Water Commission (NWC) main, caused delays on Friday morning, but, by afternoon it was thought that the problem had been corrected. 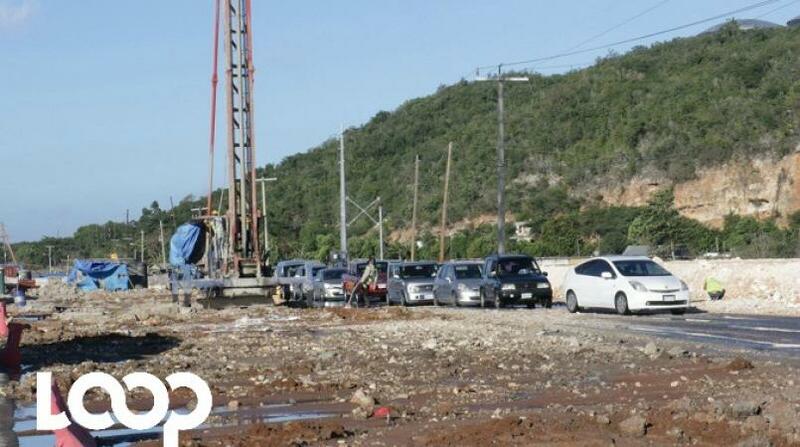 However, on Sunday, heavy equipment was seen digging a large hole in the area. It was not immediately clear whether the problem was more than a blocked drain. 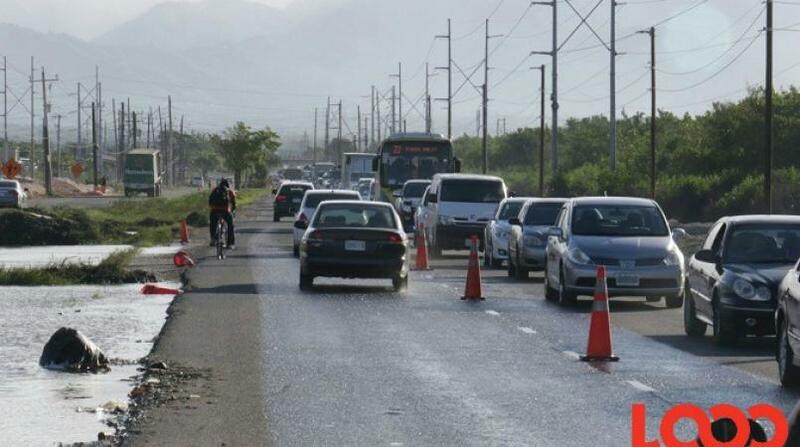 In the meantime, motorists were stuck in traffic for extended periods throughout the day, with many being barred from using the soft shoulder on one of the busiest corridors in the country, which is under re-construction and expansion.